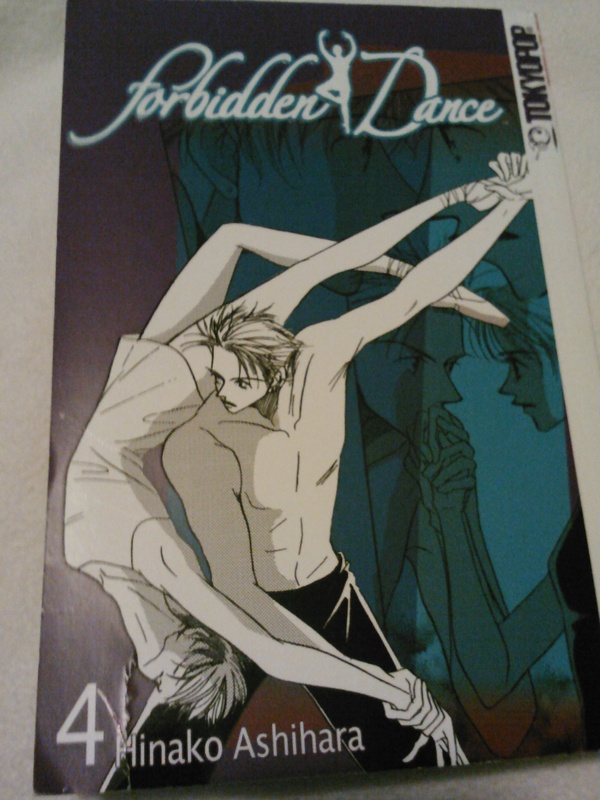 Finally got my hands on a used copy of Forbidden Dance 4. It’s not that it’s rare, but something else always took priority. Thankfully the used copy’s condition isn’t too bad and it wasn’t expensive. 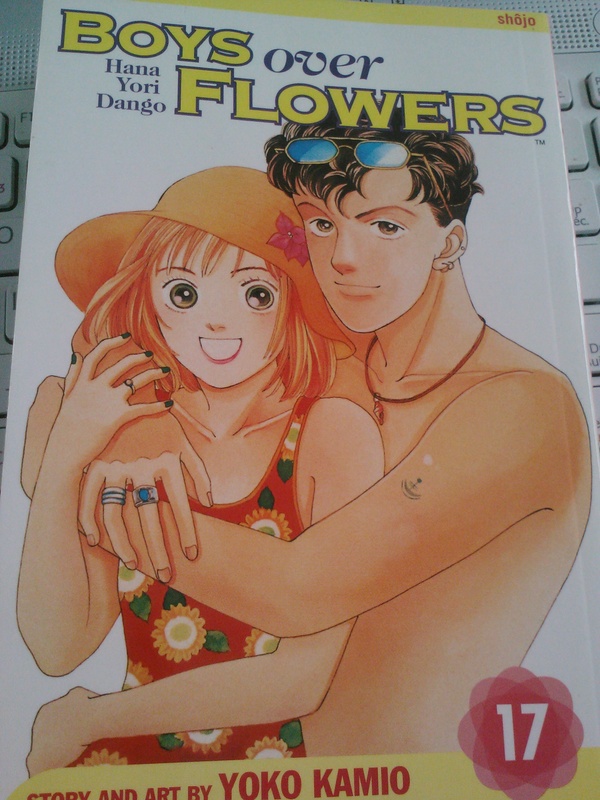 It’s also good to finally finish collecting another of my many in-progress manga. Trigger warning. 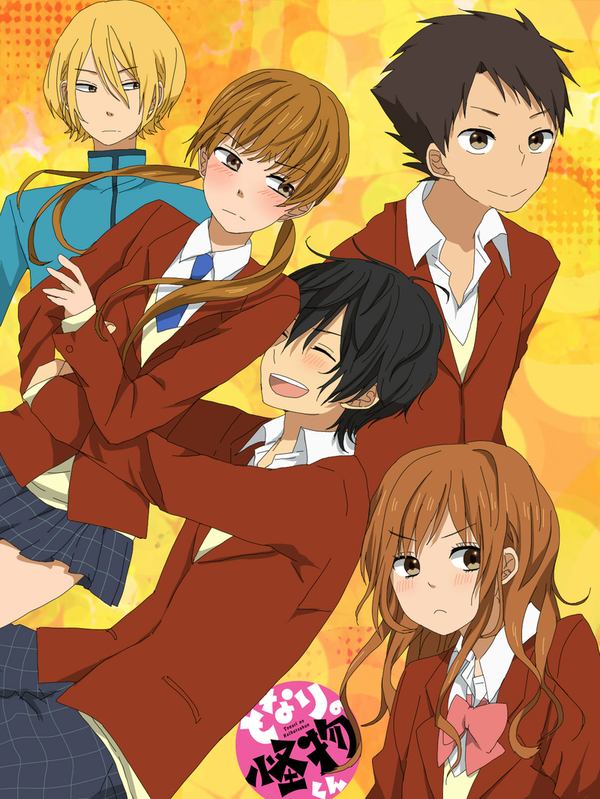 Also mild spoilers for the anime Hana Yori Dango and Rose of Versailles. Picture to the left was taken with my phone, so I hope it’s not too bad. 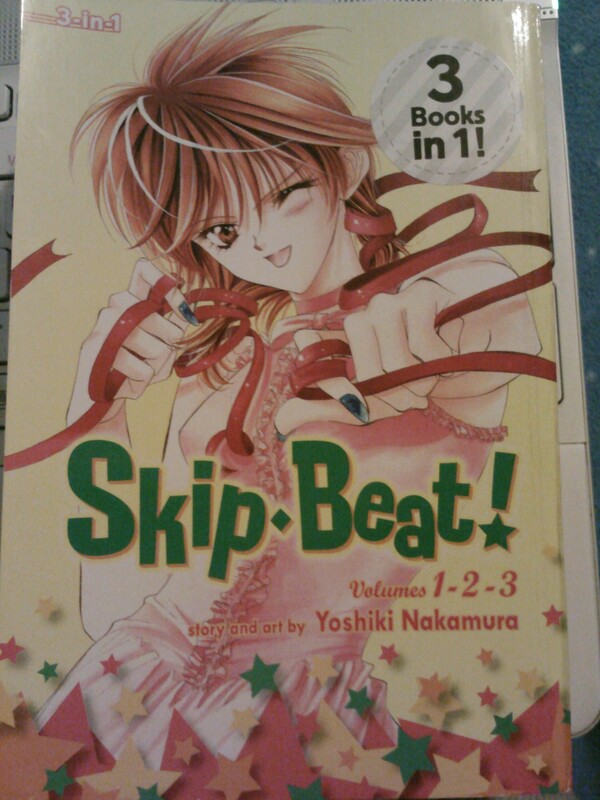 I decided to give the 3-in-1 edition a go with Skip Beat and my experience with this edition is mostly positive. 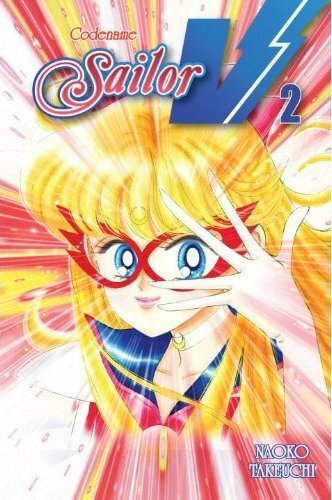 It definitely took awhile to get through the thing as it’s pretty long being really 3 volumes. 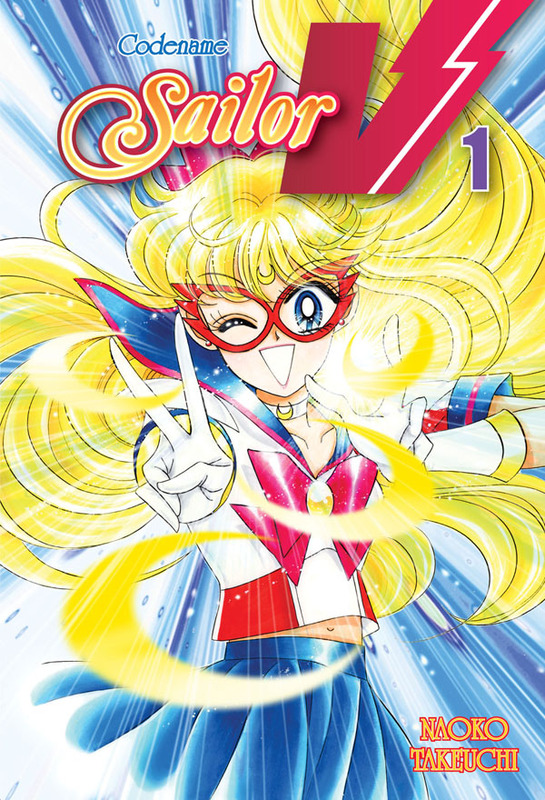 But I loved the story, so it was definitely a good thing to have more of it in a single volume. 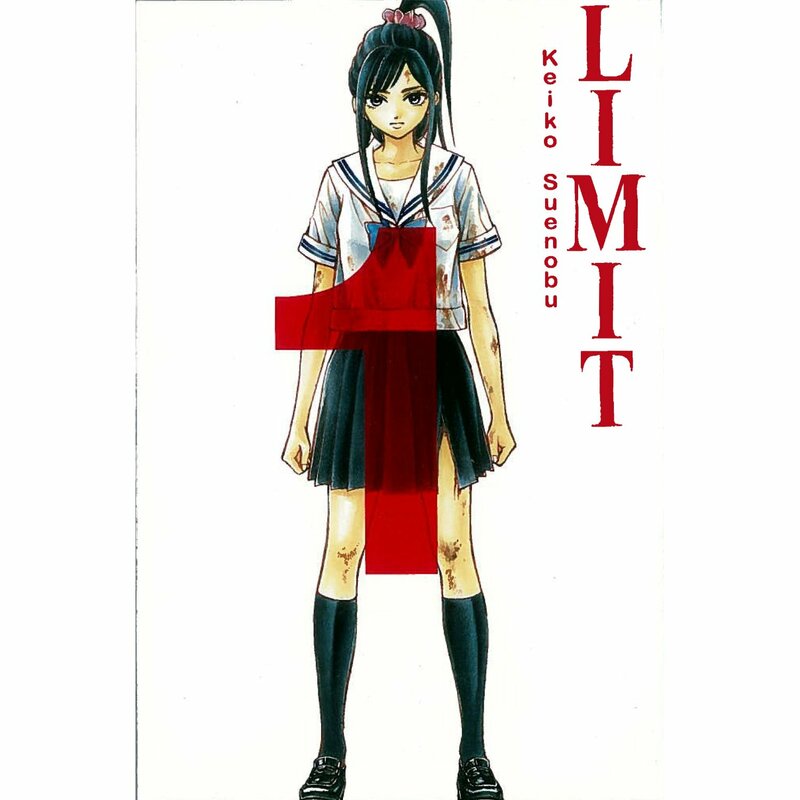 At first glance Kyoko Mogami seems to be an average girl, but she has a secret. Her special prince charming is none other than the famous raising star in the Japanese music scene, Sho Fuwa. Kyoko has been deeply in love with Sho since a child and did not hesitate to follow him to Tokyo to help him achieve his dreams by working part time jobs to support the both of them.